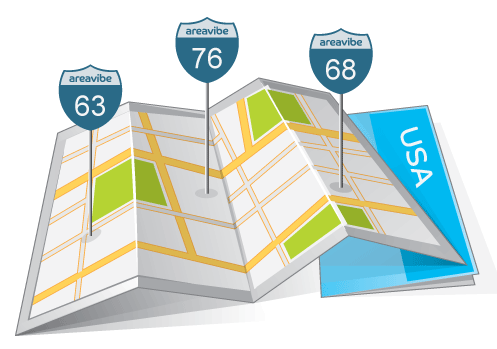 AreaVibes has a new widget builder, that enables users to add city-specific demographic data directly to their websites. Over 20 different categories of data are available, including total population, cost of living, real estate prices, and crime data, home values, median household income, as well as airports and train stations located in each city can also be added to a site. I’m going to add AreaVibes to a list of suggested code, APIs and other tools that CityGrid developers can use to make sure their local sites and applications, possess high quality local content and delivers as much value as possible for their users. I would also like to challenge developers to think about what types of widgets you could build with CityGrid places data. I think there is a lot of opportunity to create widgets around doctors and dentists, restaurants and watering holes, or any other data point. If you have ideas for CityGrid widgets similar to AreaVibes, make sure at let us know at @citygridapiteam. You can build local widgets and find more information on AreaVibe, on their website.